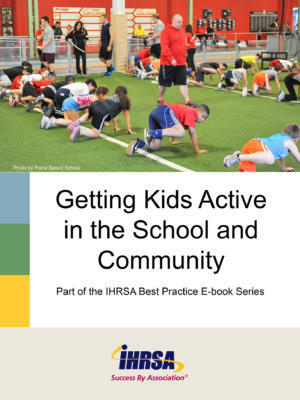 Learn how to benefit your health club and the community by partnering with local healthcare organizations. 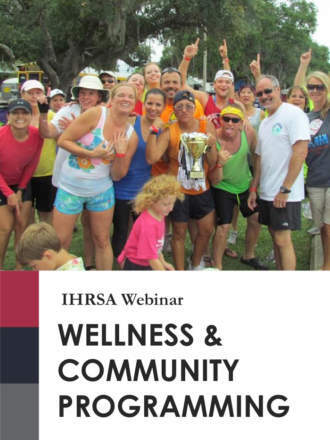 Medical wellness is a burgeoning field, and there are several ways your club could benefit from partnering with local healthcare providers. 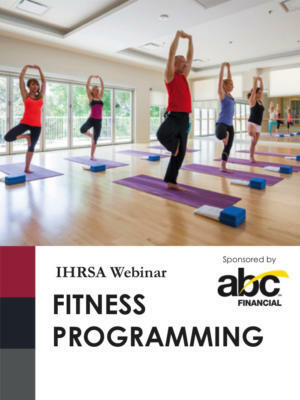 Learn how to educate doctors about exercise options and address gaps in medical education regarding exercise. 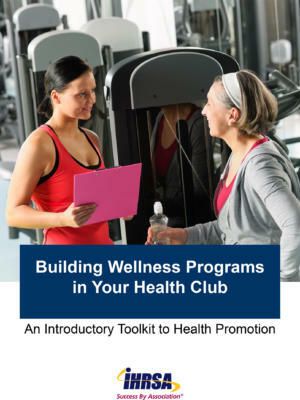 Discover why doctors focused on patient outcomes may increasingly see health clubs as allies in health promotion. 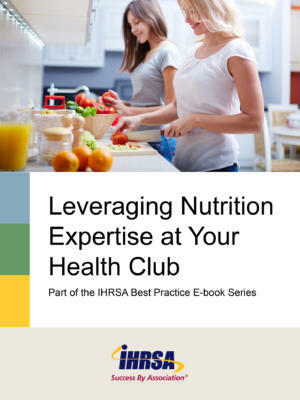 Review best practices of clubs who have successfully partnered with the medical community.